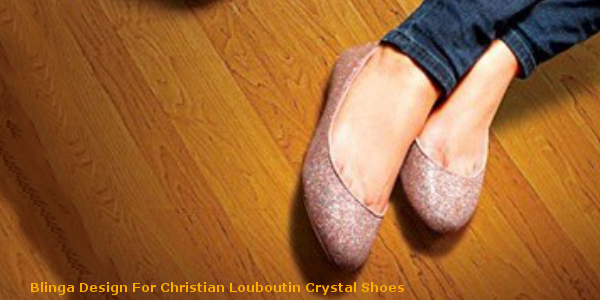 Cinderella was not the only lucky girl to have a shoe custom made for her. It was made up of crystal, made with love and magic and now, in this time, if you want to own such a pair, visit the Swarovski crystal stores. They are beautiful; a glimpse of the shop might let you to bawl your eyes out because of the gorgeous designs working their way into the shelf. We have spoken a lot about the Swarovski store, but let’s tell you something about the online stores from which you can buy such shoes. All you need to do is type in the search and then look out for the site which seems legit and has reviews of their customers and you are sorted. The Swarovski Crystal shoes are not like Cinderella’s though, they are not always completely made out of crystal and hence they are not uncomfortable to wear. 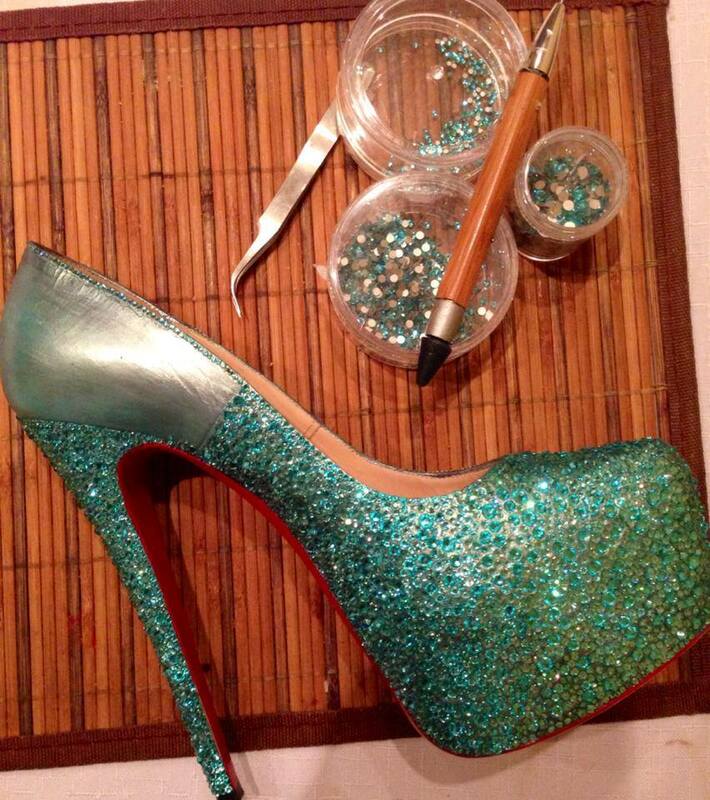 They would always have the heel and they will be really pretty. One cannot just say no to the Swarovski crystal shoe, as these will give your outfit the perfect definition and if you are intending on buying something this classy, you have to find the right online site which only stocks up on branded shoes and nothing less than that. So, if you want to fall in love and find the prince charming as had Cinderella, go ahead and get the beautiful Swarovski crystal studded shoes and then you too will have something to brag about.